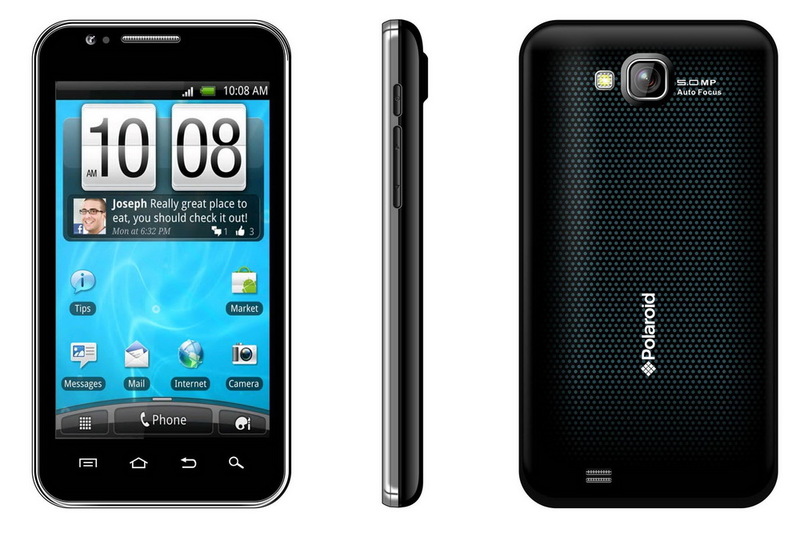 A new born smartphone, although Polaroid PROG160A has been on the market for some time, main specification includes the 1Ghz dual core processor, 512MB of RAM, and running on Android 4.1 Jelly Bean software. Not much to say about Polaroid PROG160A, the only thing that makes this smartphone unique is the made in France mark, and distributed by RedDot here in the Philippines. For Php6,200 (not the official SRP), more specification and features below. Priced at Php6,200 not the official SRP, and available on online stores like sulit.com.ph and authorized reseller. Not a affordable smartphone, as there are other smartphones like Cherry Mobile, and Myphone who offers more powerful and sophisticated phones. If you happen to have Polaroid PROG160A kindly share your experience with us!